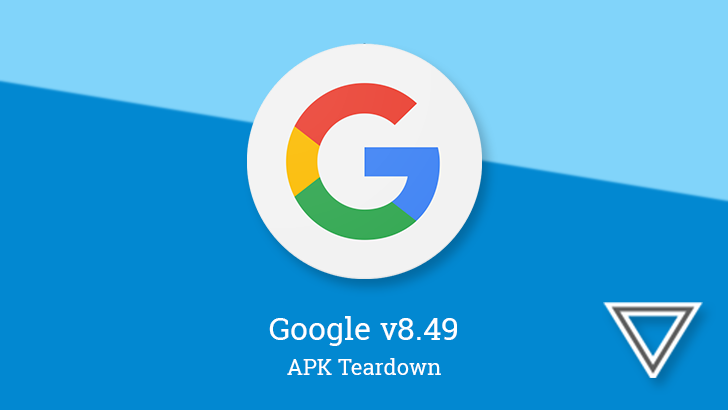 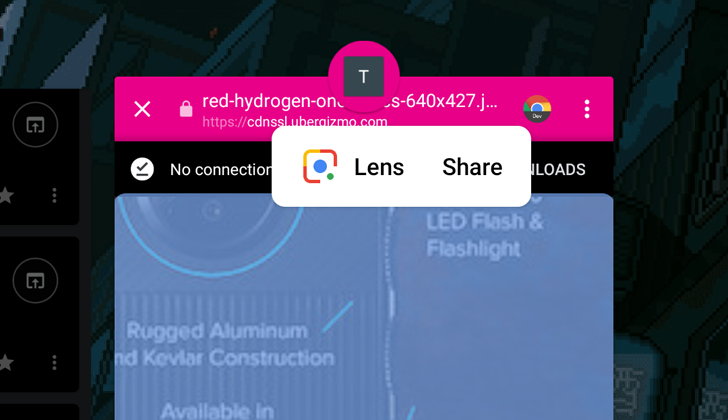 One of the features that launched with early developer previews of Android 9 Pie was the option to select text and share images straight from Overview (aka Recents). 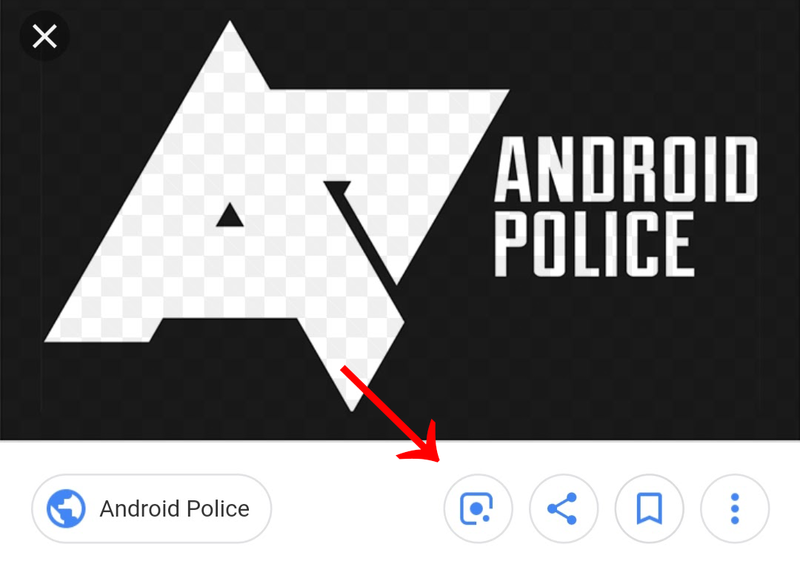 Google promised that plenty of contextual options would show up there, like Spotify or Google Play Music when selecting the name of an artist, or Maps when selecting an address. 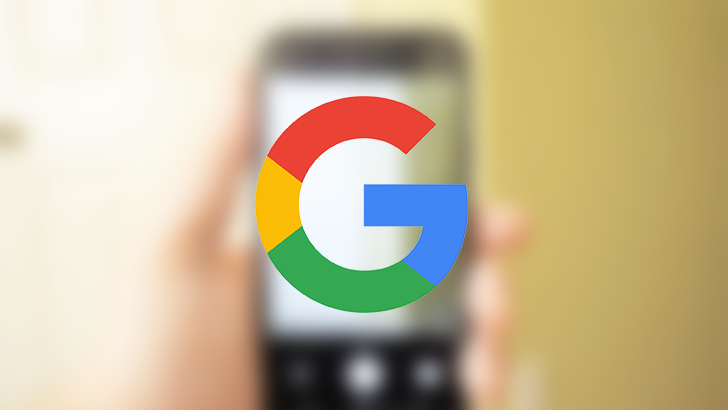 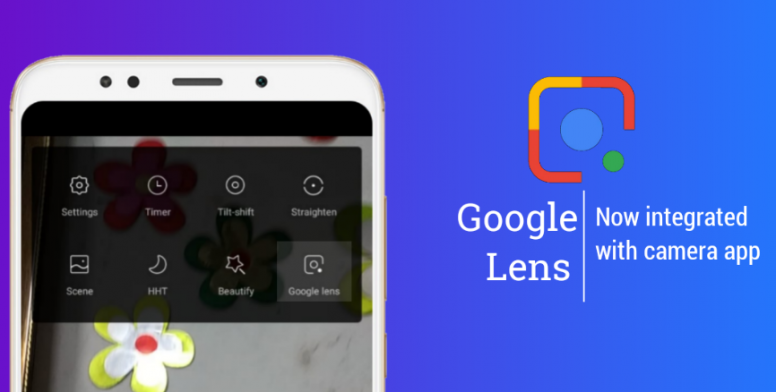 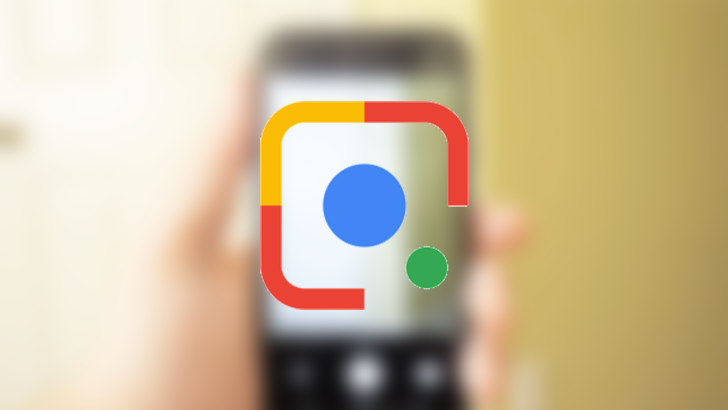 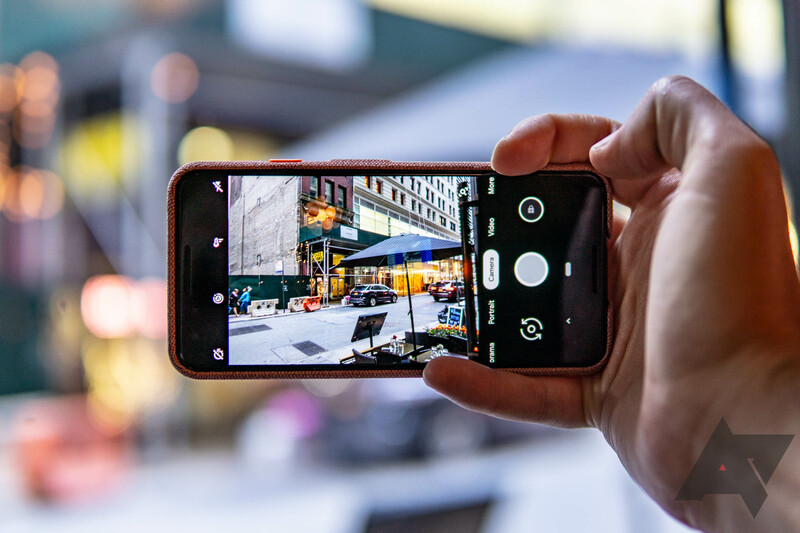 Another integration that would have made a lot of sense is Lens, but Google's image recognition wonder was not showing up there — until now that is.